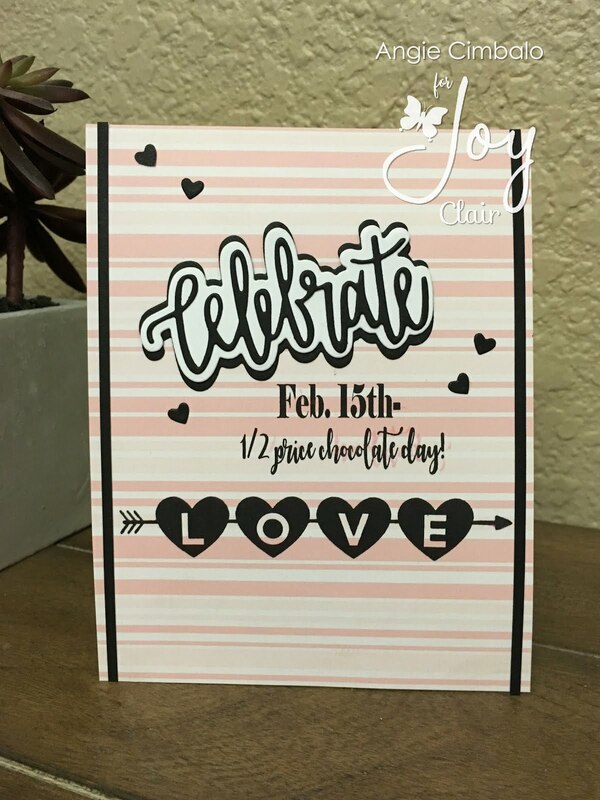 Hi everyone, it's Angie here today with a totally silly and funny Valentine's Day card using the brand new Joy Clair #Single stamp set along with the Valentine Background Builders set! So many snarky and fun sentiments! 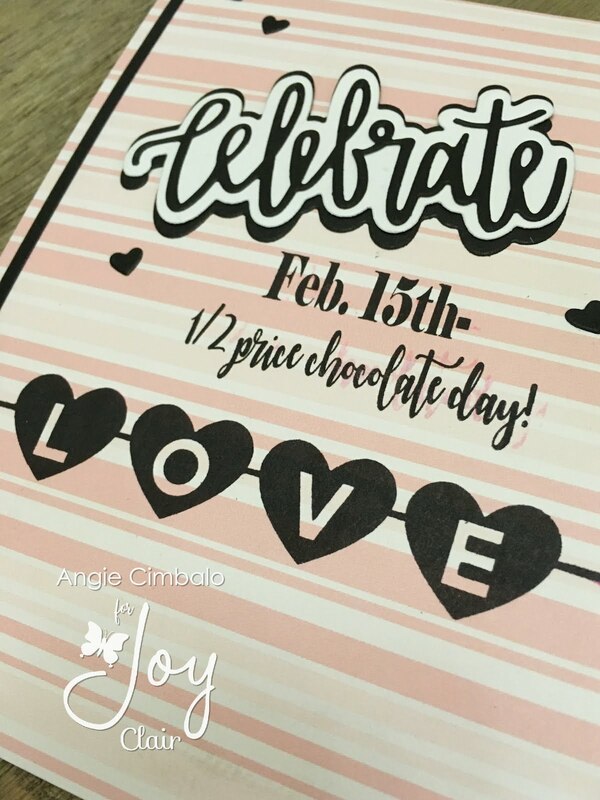 If you'd like to know how I made this card, please stop by my blog Cimbacreativefun to check out all the details! My supply list is below, but details on how I made this card are on my blog! 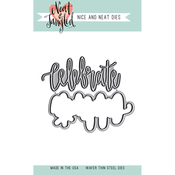 I had so much fun playing with this new #Single set. Don't forget to check out the entire new release HERE! I love it! Thank you for sharing the fun!